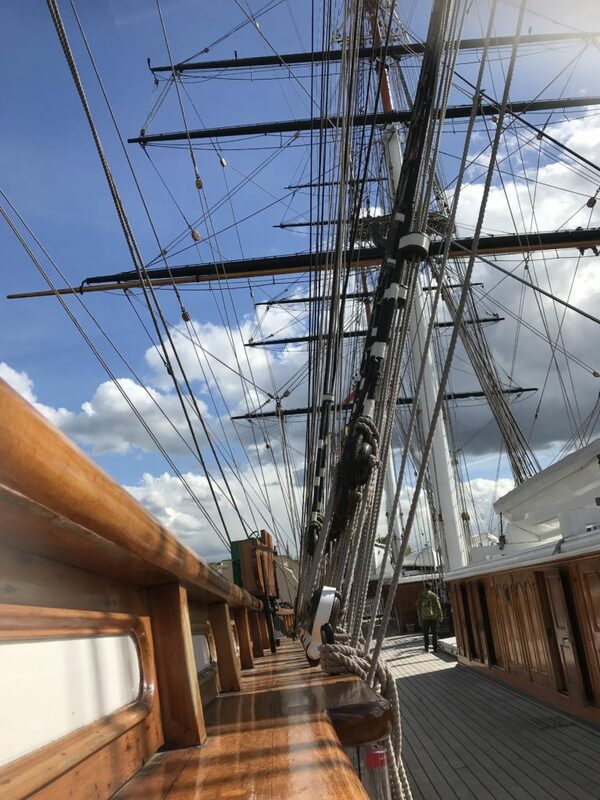 DMP Sails Away on the Legendary Cutty Sark! 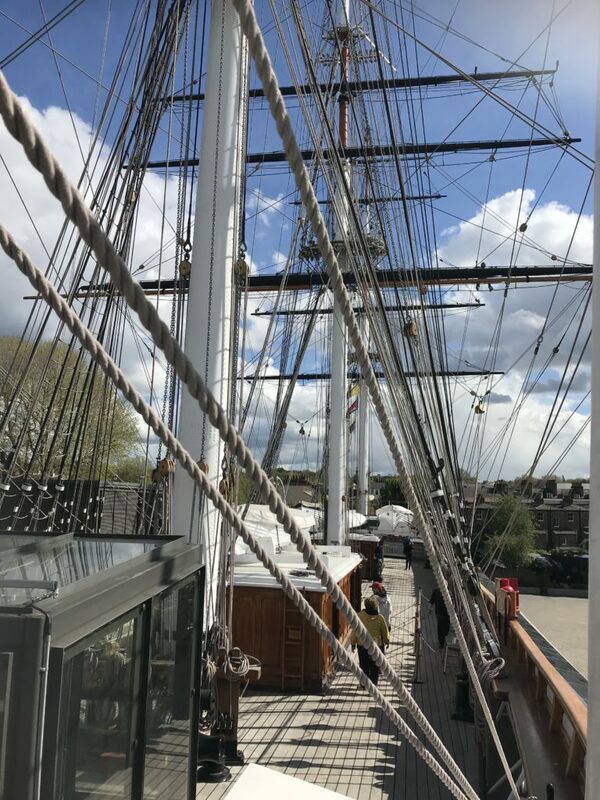 The DMP crew enjoyed a wonderful afternoon in London on the historic Cutty Sark Clipper Ship! 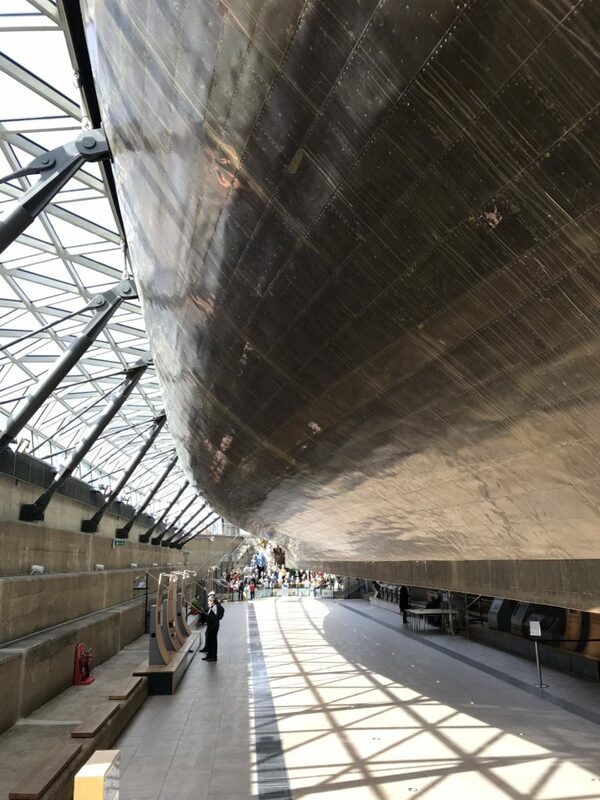 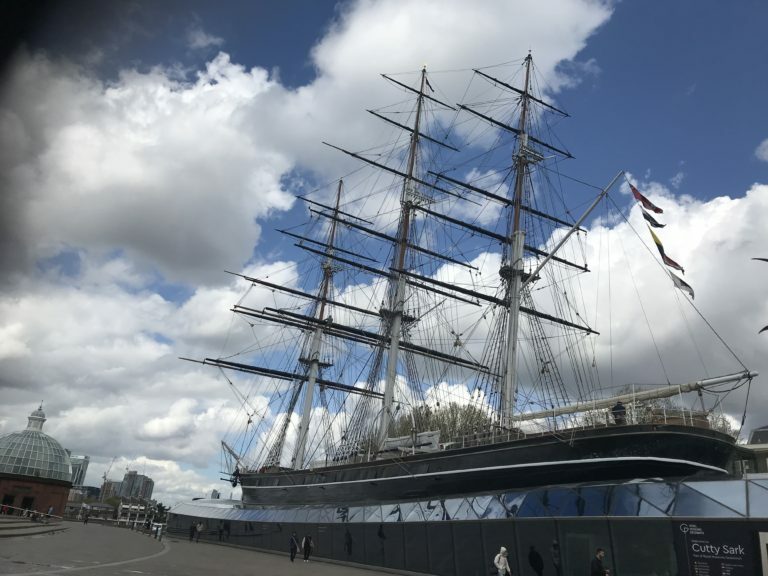 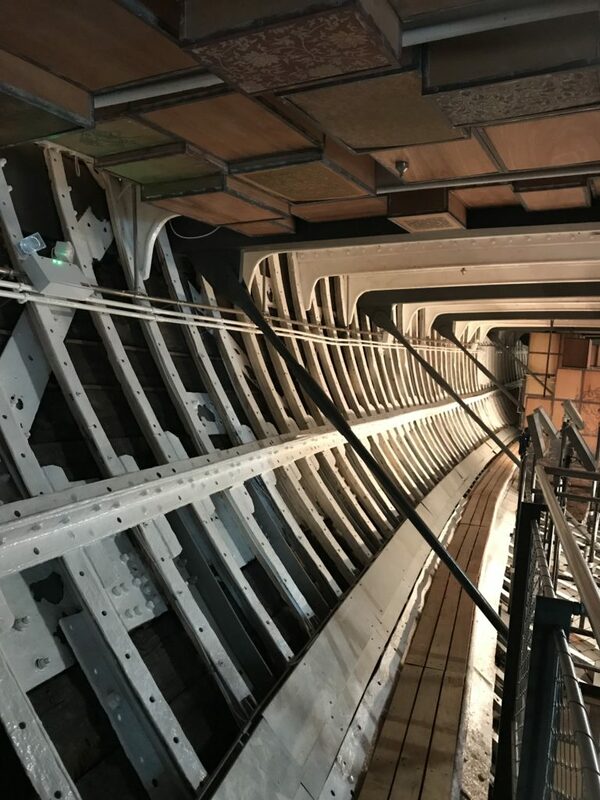 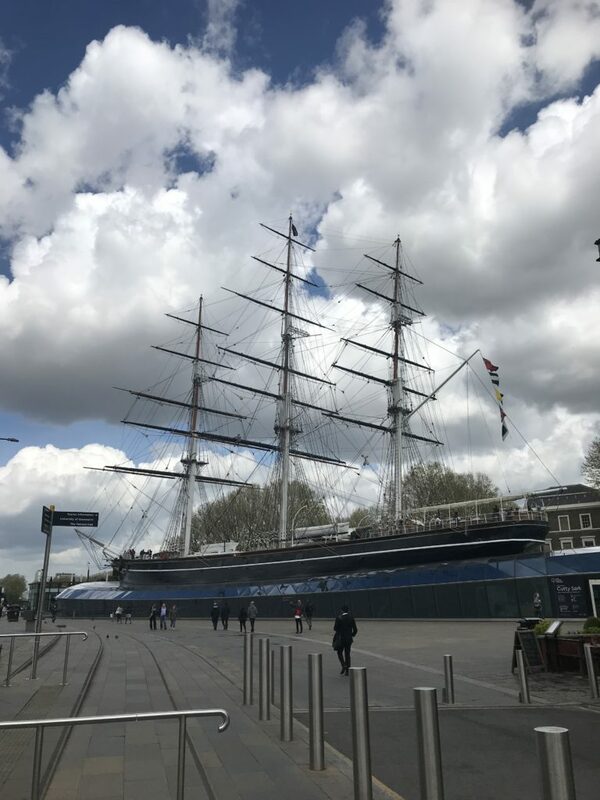 The team set sail to the Royal Museum Greenwich London to visit one of the fastest and last tea clipper to be built, the remarkable Cutty Sark. 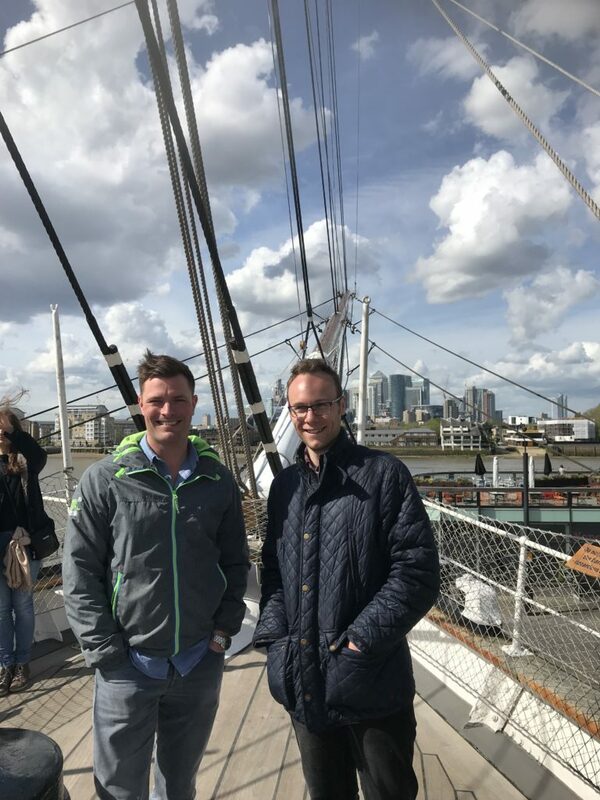 Here we learnt about the voyages from the UK to China transporting wide varieties of exclusive teas, before turning to the wool trade from Australia. 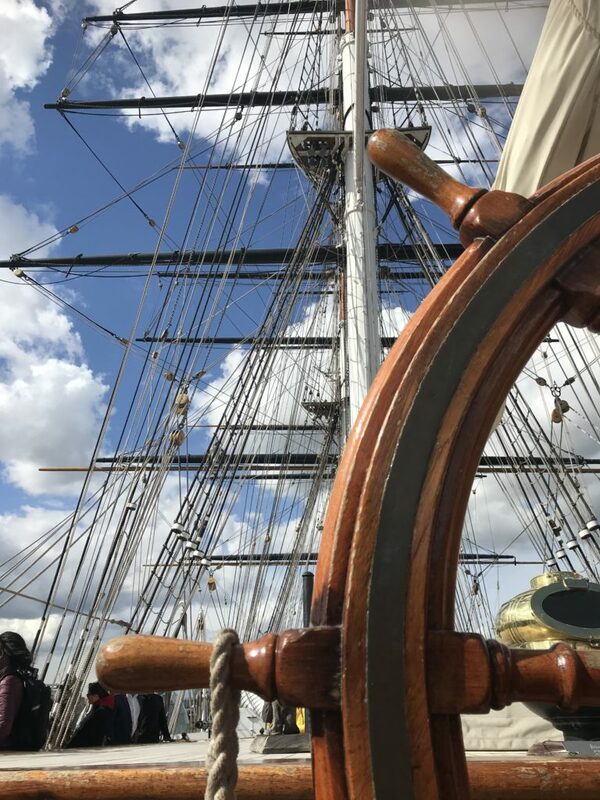 The knowledgeable and friendly characters from the Cutty Sark shared with us stories of how the crew would have lived on board, how they worked together as a crew, food they ate, tasks and chores to complete and how they survived the long voyages. 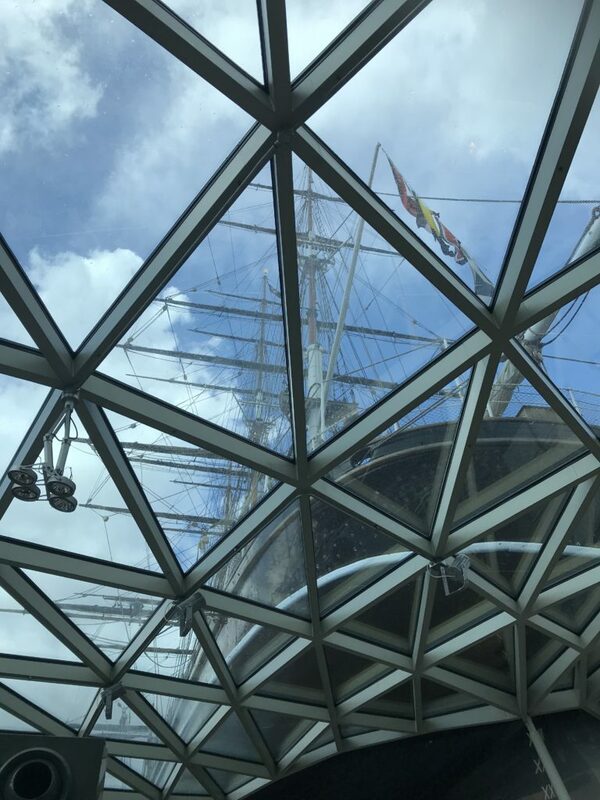 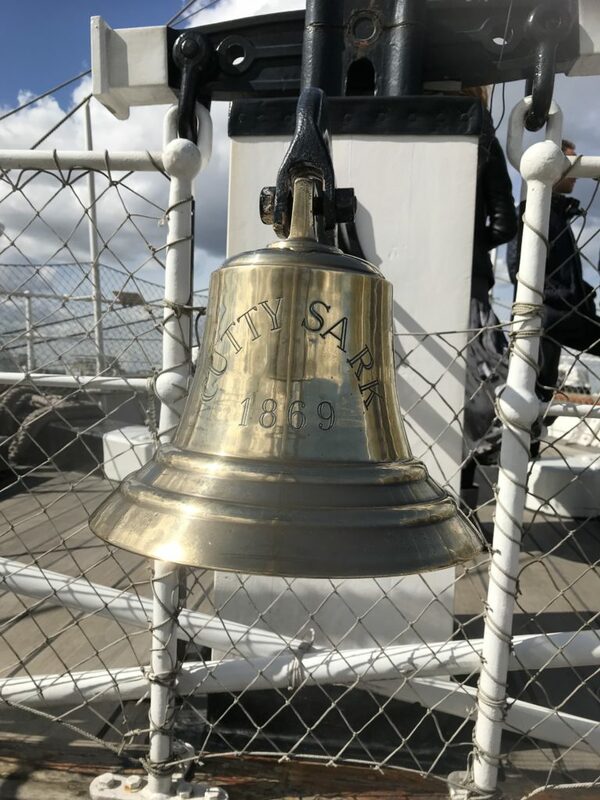 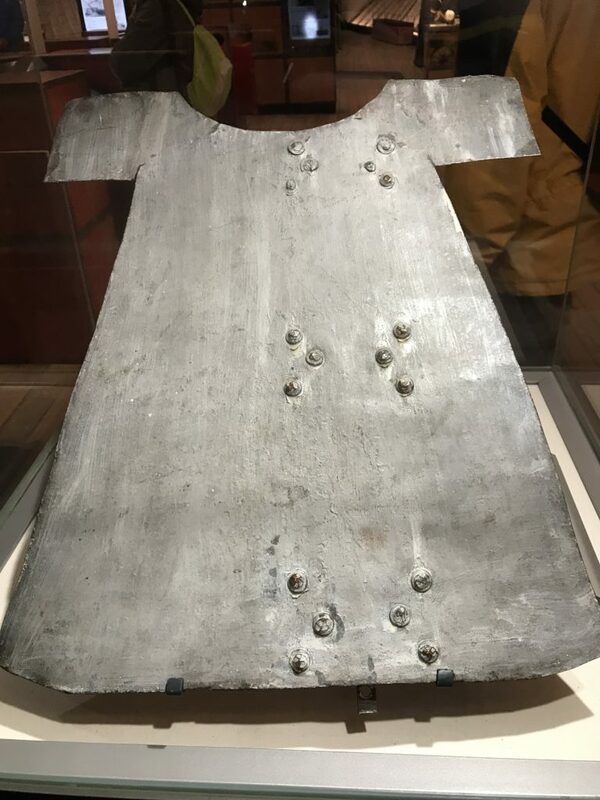 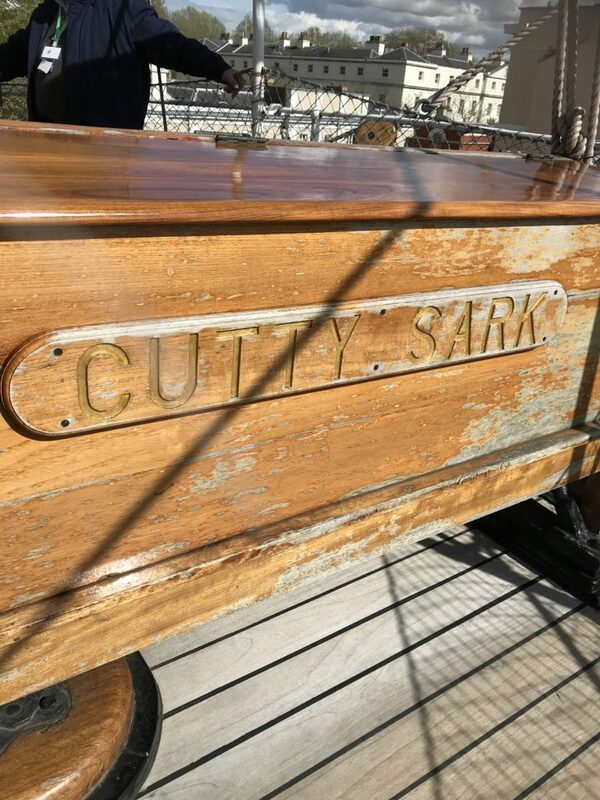 The Cutty Sark is listed by National Historic Ships and is one of three remaining original clipper ships from the nineteenth century that are built from a wooden hull on an iron frame. 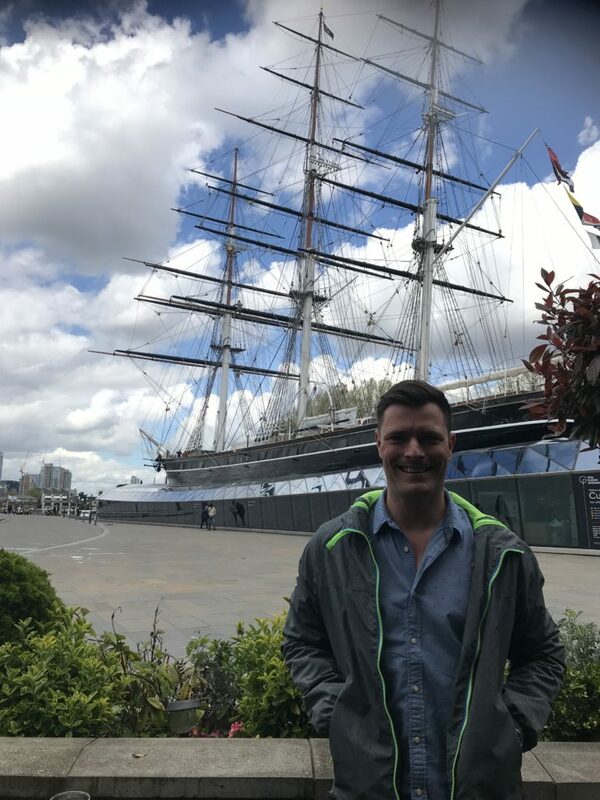 After, we all enjoyed a spot of lunch and a few drinks with our very own Captain Whitlock before going on a voyage around London.